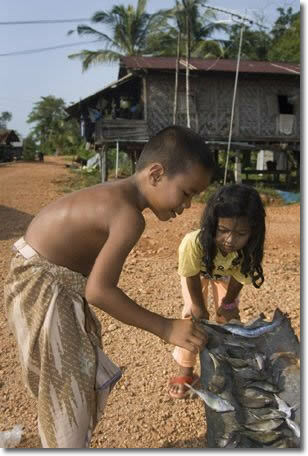 Nestled between Phuket and Krabi, Koh Yao Noi is an island dreaming of keeping its traditional values and lifestyles. 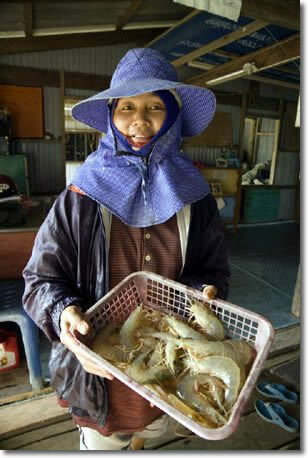 The villagers on Koh Yao Noi have developed a wonderful way for you to see how they live and co-exist with the environment. 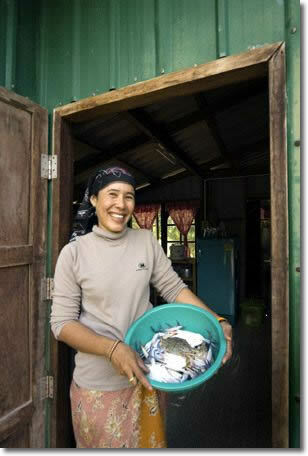 Many of the villages participate in the island’s Homestay Project. 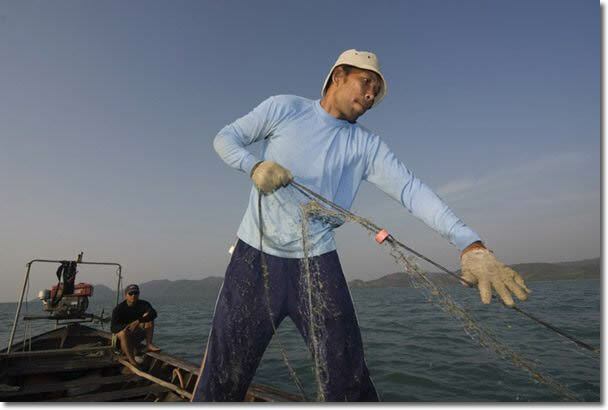 Some of the islanders work rubber plantations, while others farm the sea as both fishermen and as fish farmers. There are a few who follow the ways of the elders and practice making wild medicinal remedies from plants on the island and surrounding islands in the bay. You can learn how to make the famous Tiger Balm ointment. Or, go fishing at night for squid. Or, learn how to tap a rubber tree, and then process the rubber. 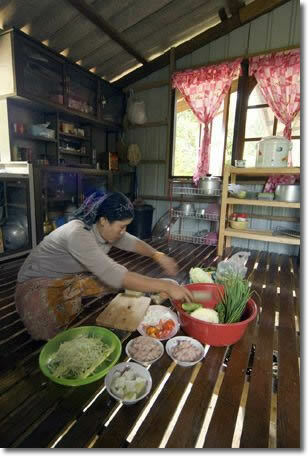 You have many options with the Koh Yao Noi Homestay Project. 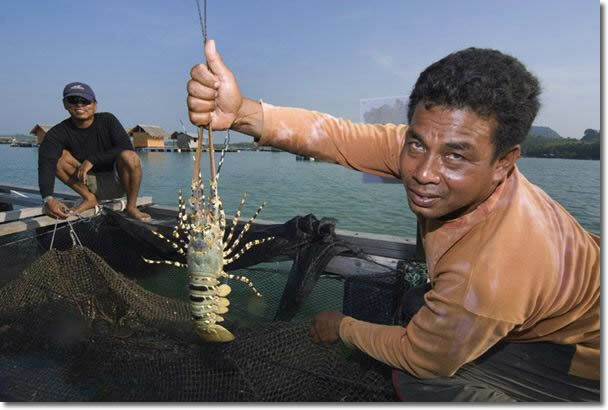 So, sit back and enjoy some of the images of the island and its inhabitants. All pictures are from the cameras of professional photographer Mr. Frits Meyst of Adventure4ever © 2007 PaddleAsia Co., Ltd. No reproduction of any kind is allowed under any circumstances. 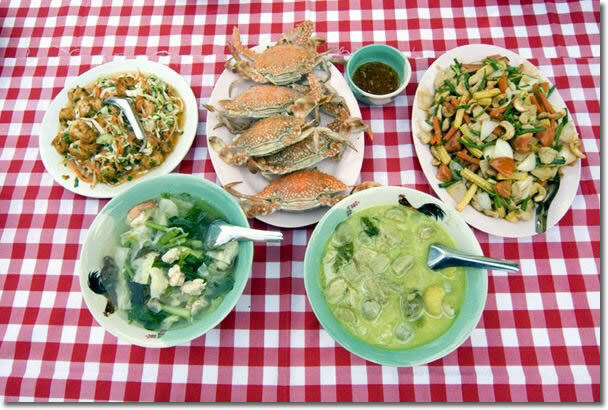 See a Phang Nga Bay kayaking gallery.